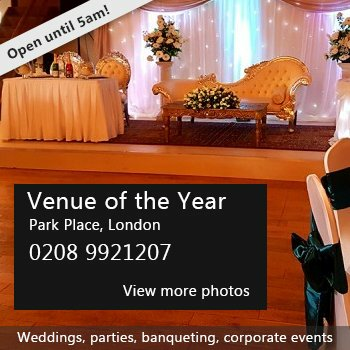 A vibrant, multi-use centre offering a fantastic licensed venue for every type of celebration or function - whether you are celebrating a birthday, an anniversary, or looking for somewhere to hold a party or meeting. 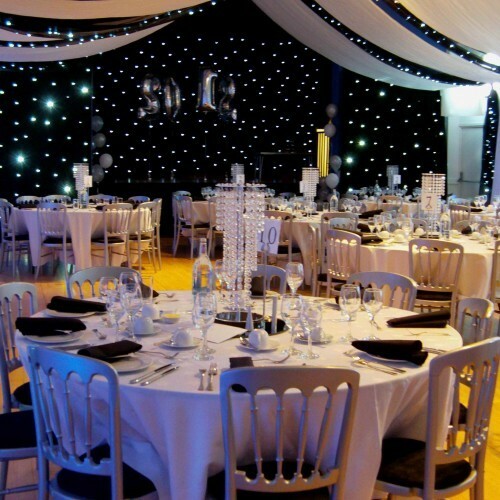 Our different sized lounges, hall with stage and lighting and fully equipped kitchen are perfect to house any type of event. 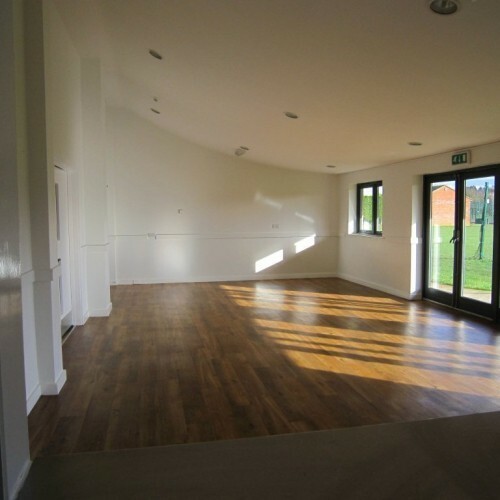 We are adjacent to the Great Chesterford recreation ground offering football, tennis, basketball, cricket and a fabulous children's area, plus generous car parking. We have some great rates available so please call or email for more information or to discuss your requirements. 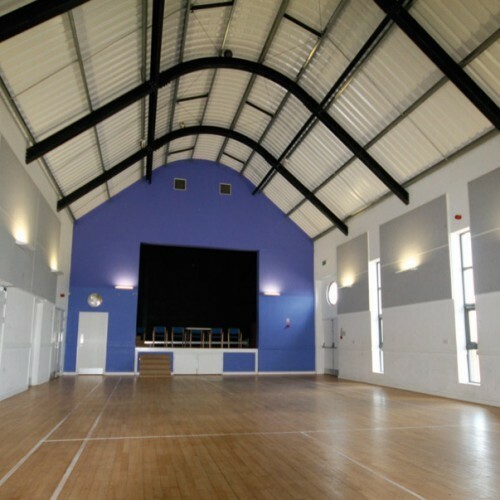 Availability: The hall is available for hire weekdays, weekends, evenings and public holidays. Hire Costs: Prices are charged by the hour depending on which part of the centre you wish to hire. There have been 0 reviews of Chesterfords Community Centre. 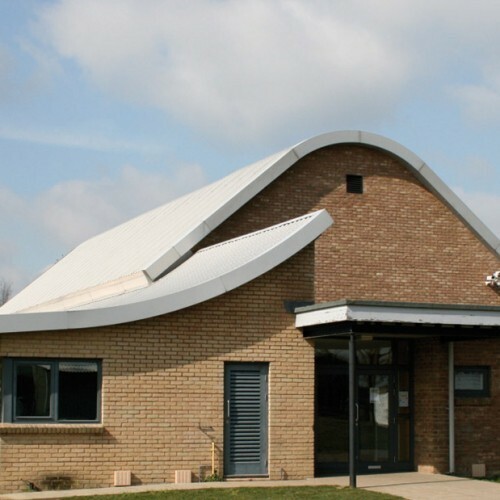 If you would like to send Chesterfords Community Centre a booking enquiry, please fill in the form below and click 'send'. Perhaps some of the following halls within 5 miles of Chesterfords Community Centre would also be of interest?